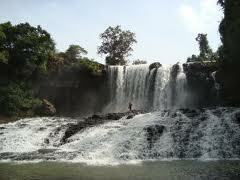 A world part from lowland Cambodia, it is the original World East of the country. 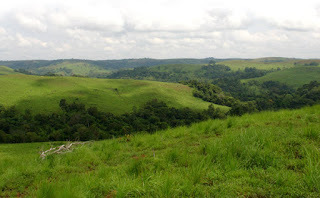 Climatically and culturally, it's also another world which is come as a relief after the heat of plain. 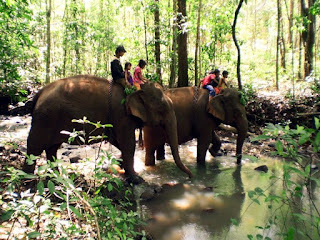 Home to the hardly Pnong people and their noble elphants, it is possible to visit traditional villages and learn how to be a mahout. 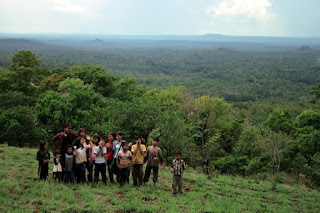 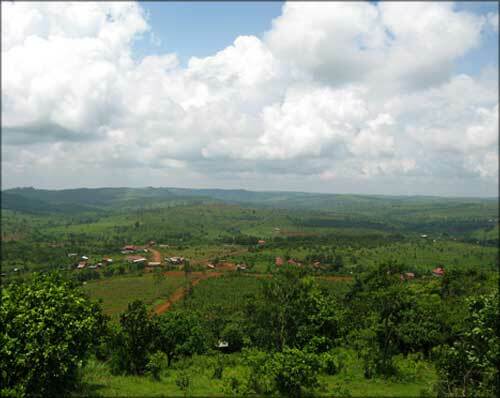 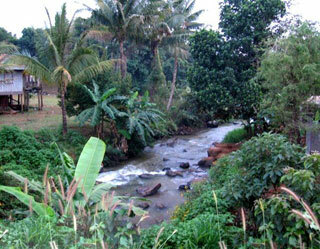 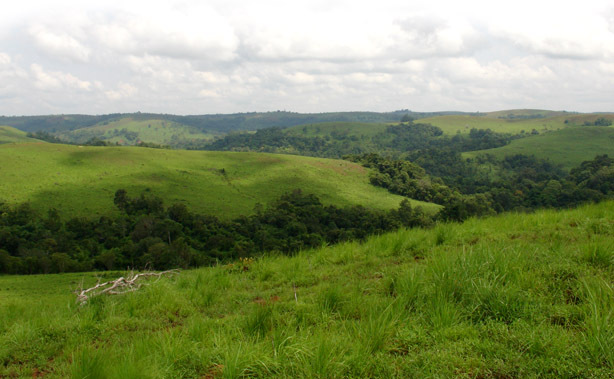 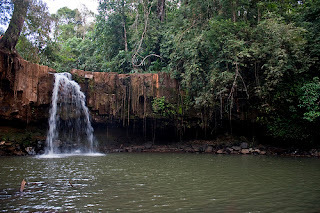 Sen Monorom: The provincial capital of Mondulkiri, Sen Monorom is little more than an overgrown village. 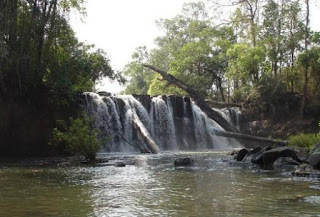 A charming community set in the spot where the famous hills meet, the centre of town has two lakes, leading some dreamers to call it ' The Switzerland of Cambodia'. 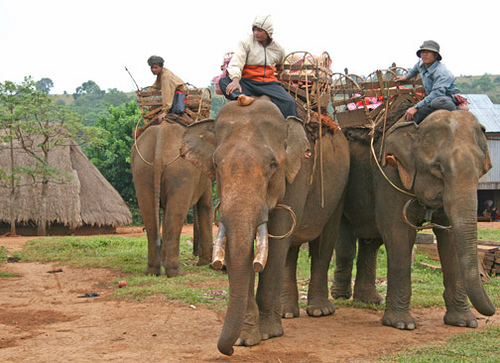 Elephant Treks: The village of Phuling, 7km northeast of Sen Monorom and Putang 9km southeast of town, are the most popular places to arrange an elephant trek. 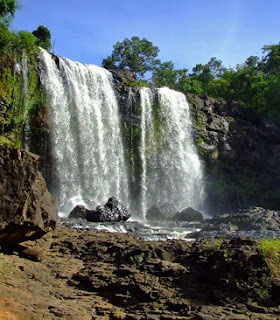 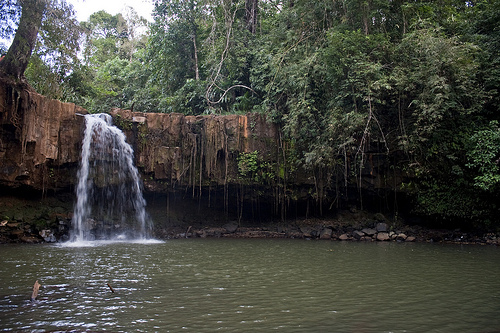 Bou Sraa Waterfall: Plunging into the dense Cambodian jungle below, this is one of the country's most impressive falls. Famous throughout the country, this double-drop waterfall has an upper tier of some 10m and a spectacular lower tier with a thundering 25m drop.